Do you like dramas? 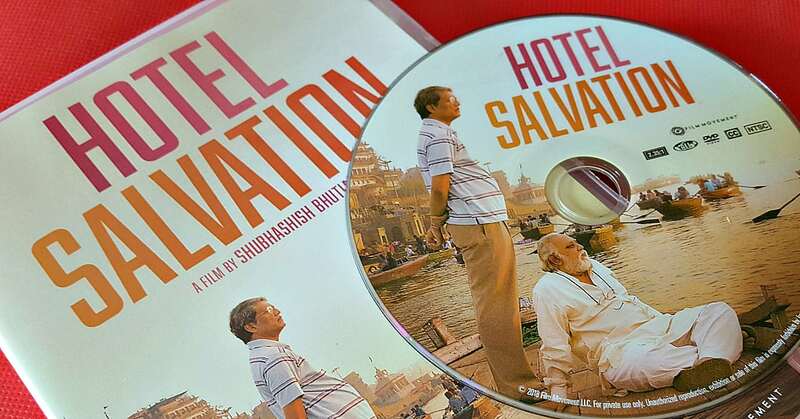 Hotel Salvation is a beautiful and thought provoking independent film, so it’s worth watching. It will keep you entertained as the story unfolds and will make you think long after the final credits have ended. 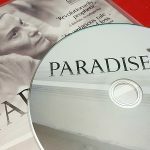 The movie has been featured and honored at film festivals around the world. It is now available on DVD here in the US, so you can watch it at home. The movie is set in India and the story is unlike anything that would happen with my family. Yet, it was easy to relate to the characters and become involved in their life story. There are universal truths woven into this unique tale, so it can be enjoyed by all. Faced with his father’s bizarre demand to go and die in the holy city of Varanasi and attain Salvation, a son is left with no choice but to embark on this journey. An ominous dream convinces 77-year- old Dayanand Kumar that his end could be near. He takes the news to his son Rajiv, knowing he wants to breathe his last in the holy city of Varanasi and end the cycle of rebirth, by attaining salvation. Being the dutiful son he is, Rajiv, is left with no choice but to drop everything and make the journey with his stubborn father. 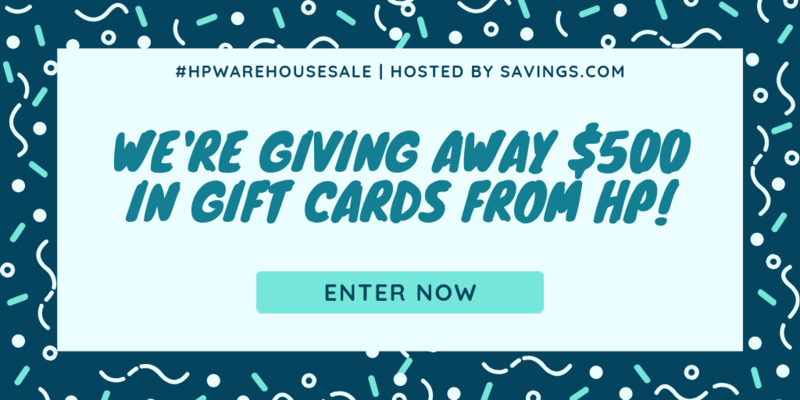 Want a chance to win more prizes? Then, check out my other giveaways and enter to win more prizes. Looks like a really great film. Anything about India is interesting to me. I’ve wondered about Varanasi, and it sounds fascinating, but I doubt I could ever visit there! Looks like an interesting movie to me. This is why I like foreign films, they open a window for you onto another culture. 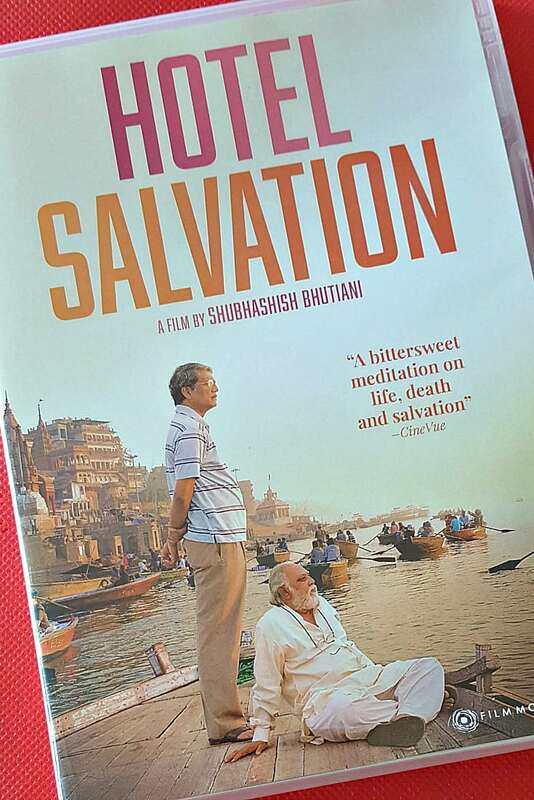 The movie trailer provided a hint of what I think this movie will be about, but I like reading that; Hotel Salvation is a beautiful and thought provoking independent film, so it’s worth watching. It will keep you entertained as the story unfolds and will make you think long after the final credits have ended. 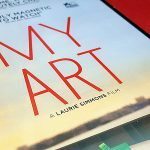 And that: The movie has been featured and honored at film festivals around the world. I want to see it now. Some of the very best films are foreign creations. Thank you for the chance to win this one. Sounds like a great movie to add to my collection! Looks like a interesting movie love to see it.